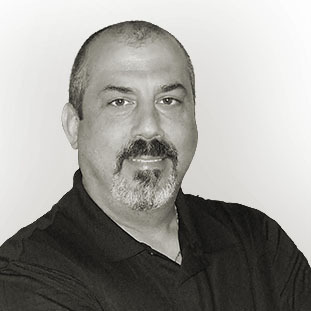 As the sole proprietor of Westchester Media Works, LLC, Rob Marona personally handles every aspect of a project from concept through completion. He is one of those rare individuals who excels at both creative “right brain” and logical “left brain” activities. He is the manager, designer, coder, and production artist rolled into one. The satisfaction of his clients is paramount, and Rob runs his business accordingly. He is professional, courteous, and responsive. Rob leaves no stone unturned, and he is no stranger to hard work. His creativity, integrity, and productivity have earned him the reputation of being talented, trust worthy, and dependable.